This Yankee proverb was popular in the Great Depression—or as some in the printing industry today might say, the other depression—when cash was limited and people sought to make their possessions endure rather than replace them. The proverb reminded those with limited resources and reduced prospects to be frugal and creative. The current situation in the printing industry demands a similar approach for many businesses where cash is not available to buy new equipment, despite the need to enhance service offerings to clients. Many printers have equipment that is as good as it was the day it was purchased but lacks features and capabilities found on new machines. This legacy equipment is the perfect platform on which to adapt the Yankee proverb to today’s economic environment. Here is how some printers and mailers around the country have updated their legacy equipment with modern, high-speed cameras (and related software) to not only make it do but make it do better. Founded in 1986, Talco Direct has grown from humble beginnings as a home-based copywriting service to a high-speed direct mail operation with both two-color offset printing and digital printing. 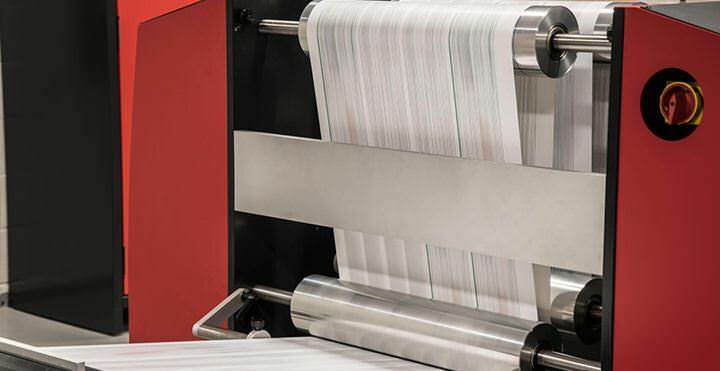 Key to the direct mail services Talco Direct offers clients from its suburban Kansas City location is an old swing-arm Mailcrafters inserter which was mechanically sound but lacked much of the automation available on inserters purchased today. But Talco Direct wanted to offer clients the ability to reduce the “direct mail look” of their mailings, while maintaining inserter throughput and ensuring the pieces being inserted exactly matched the proper envelope. One solution was to replace the Mailcrafters inserter with a more modern machine complete with the sensors that would provide the necessary assurances of matching. But Talco Direct chose a far less expensive approach that enabled the company to retain the mechanically adequate Mailcrafters inserter and avoid employee retraining. Eliminating the direct mail look meant Talco Direct clients would no longer need to put a linear or two-dimensional barcode on either their envelope or mailing to ensure that the proper letter or solicitation had been inserted in the corresponding envelope. But eliminating barcodes meant Talco Direct needed to read names, addresses, or other unique attributes of the documents being handled. The problem was solved by retrofitting the old Talco Direct Mailcrafters inserter with modern cameras, coupled with sophisticated software which would permit correlating a salutation such as Dear John, for example, with Mr. John Smith on the envelope plus a coupon with a unique number. The cost of the retrofit was significantly less than that of a thoroughly modern inserter. Talco Direct was not only able to make do with an older inserter but also to improve the performance of the machine and offer clients new services. A third-generation printer and mailer in South Bend, Indiana, Mossberg & Company has constantly evolved since its founding in 1930 as a sheetfed printer. Today, some 160 Mossberg employees offer digital, offset, and flexo printing—as well as fulfillment and marketing services, direct mail, and contract packaging—to clients over a broad swath of the Midwest. Mossberg boasts certifications from the Forest Stewardship Council, the Sustainable Forestry Initiative, and the Program for the Endorsement of Forest Certification, all of which broaden its market appeal to sustainability-conscious customers. A customer challenged Mossberg to document the product integrity of its collated and shrink-wrapped multiple-component literature packs and also to reduce the cost of literature packs. To address this situation, Bill Coughlin, Mossberg director of fulfillment and marketing services, installed a high-speed camera system to do optical character recognition and read two-dimensional barcodes. The cameras were installed at each dispensing feeder on a collating line equipped with multi-product feeders. The collating line culminates in a shrink tunnel, and the customer needed assurance the product being shipped was indeed the proper material and all required product was included. The Mossberg camera system not only reassures plant management that all is well, but the camera software easily prepares any reports necessary for presentation to clients. After the cameras were installed, product throughput speeds increased and manual inspection was dramatically reduced, reducing overall product cost to the customer. burgeoning business area for the firm. NPC prides itself on its heritage, and the kitchen table around which the original Barnhart family managed the business is enshrined today in the original building, which has been renovated to feature a fifty-seat auditorium, meeting rooms, and a display of antiques. A regard for the past and an inherent thriftiness have led NPC to make do with existing equipment for as long as possible, and to squeeze every possible use from it. That philosophy prompted camera modifications to three different equipment configurations in the NPC plant. A Muller Martini Prima SB saddle stitcher was modified with a high-speed camera to read OCR characters and ensure that signatures were properly matched. According to NPC Project Leader Mike Horetsky, “We equipped the saddle stitcher to satisfy the requirements of just one job. We ran the new camera setup for two weeks on that job and paid for the entire installation. 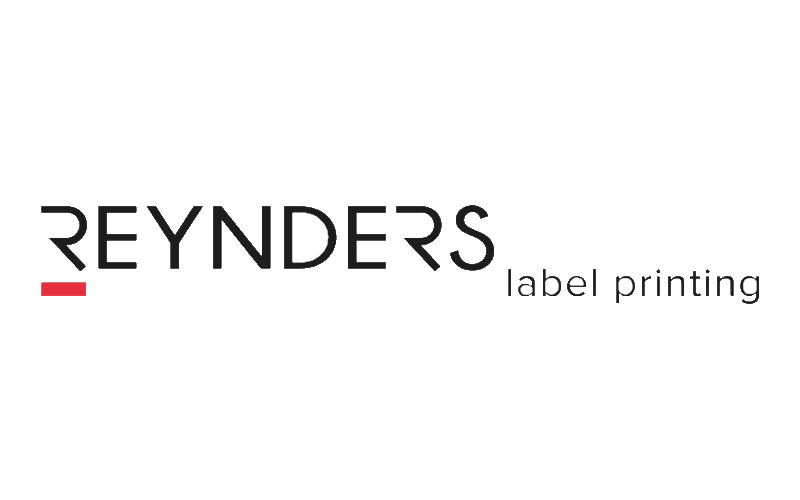 Since then, we have used the cameras on the stitcher only occasionally, but they have proved to be valuable in getting new work.” NPC also put cameras to work on an inkjet base which was being used to verify sequences and to read barcodes. That setup has also been used to read smaller sized cards with inkjet barcodes. 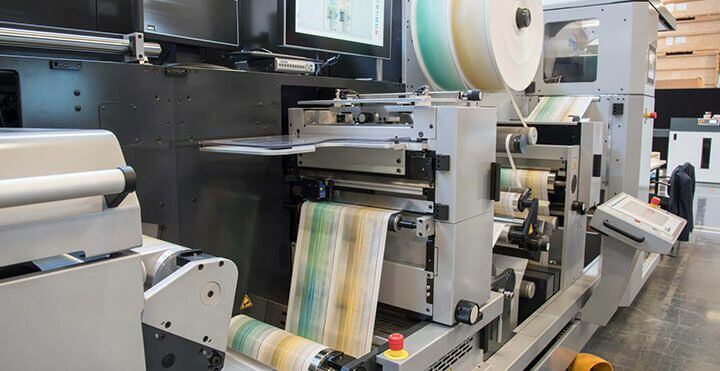 Says Horetsky: “The ability to read barcodes on the inkjet base had been on our wish list for some time, and when the right job came along, we quickly put it in place.” Finally, Horetsky put a six-camera system on one of two Buhrs BB300 inserters NPC operates. Although holes had to be cut into the inserter track to accommodate the cameras, the system was designed with enough flexibility that when the customer changed the layout of the mailing product, Horetsky was able to simply move the cameras around to conform. These are just some examples of how older equipment can be made modern with the addition of high-speed precision cameras and integrity reporting software. 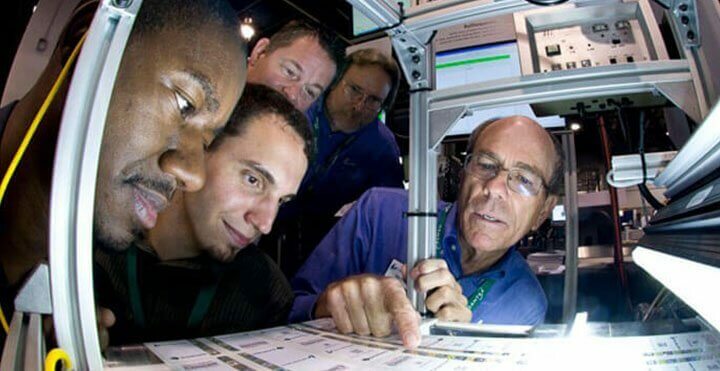 Too often, equipment in the finishing and mailing areas is regarded as mechanical in nature, but this view may cause one to overlook how electronics can be used to literally change the functionality of the machine. Extending equipment function is an excellent means of extending equipment life—making it do not only more but for longer. And with many machines, adding cameras means new business can be sought based on the ability to run highly personalized content. Reprinted with permission from the Printing Industries of America: The Magazine. Copyright 2009 by the Printing Industries of America (www.printing.org) All rights reserved.